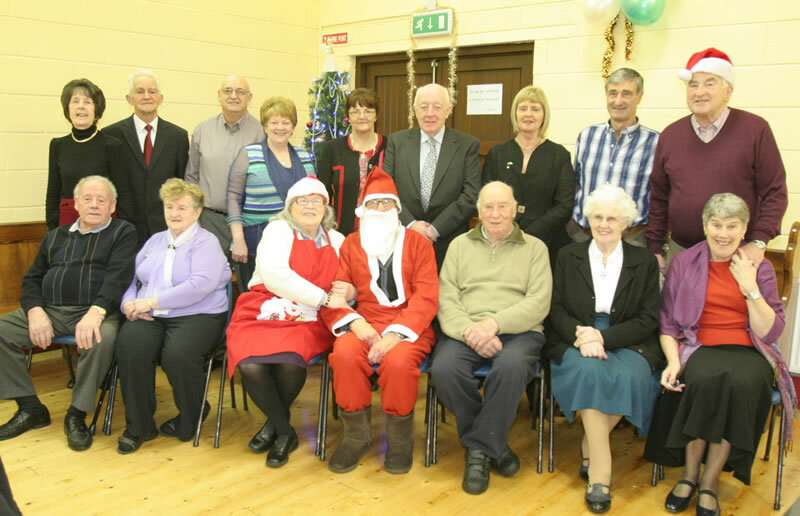 The Lower Ormond Active Retirement Association meets each Monday from 2-4pm in the Church of Ireland Hall, Borrisokane, all year, excluding Christmas. There is door to door transport, provided by the rural transport scheme, in the Terryglass and Kilbarron areas. It starts with 30 minutes of gentle exercises for older people, bingo, chat and light refreshments. Once a month we have a subsidized hot meal in the hall or one of the local bars/restaurants followed by an afternoon of music, song and dance with music from Terryglass man, Seanie Gleeson . The group encourages people to stay active and meets on Thursday afternoon for either a walk in Portumna Woods, boules at the Quay in Terryglass and in summer pitch and putt or shuffleboard in Portumna. All followed by light refreshments. We organise a holiday each year. For further information contact Loretta Tiernan 067 28066.